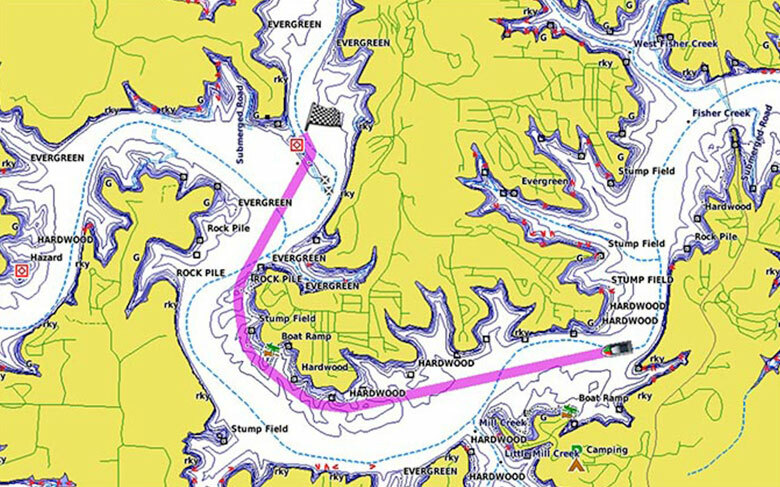 Experience unparalleled coverage and brilliant detail when you’re on the water. 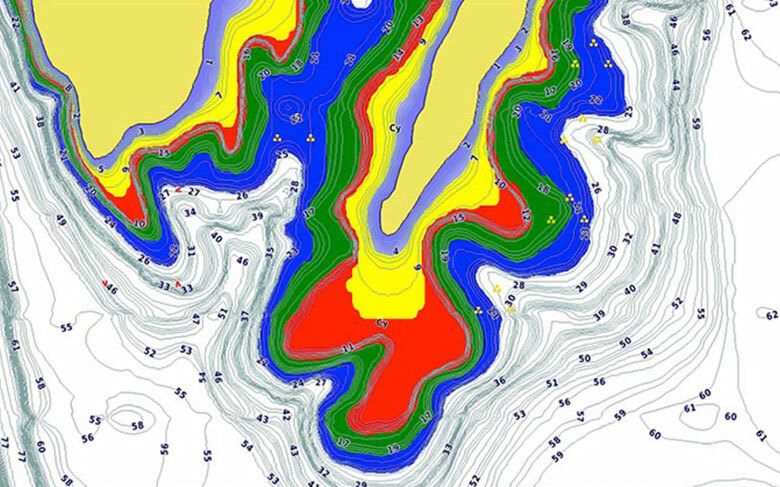 Canada LakeVü g3 Ultra inland maps provide industry-leading coverage, clarity and detail with integrated Garmin and Navionics content. 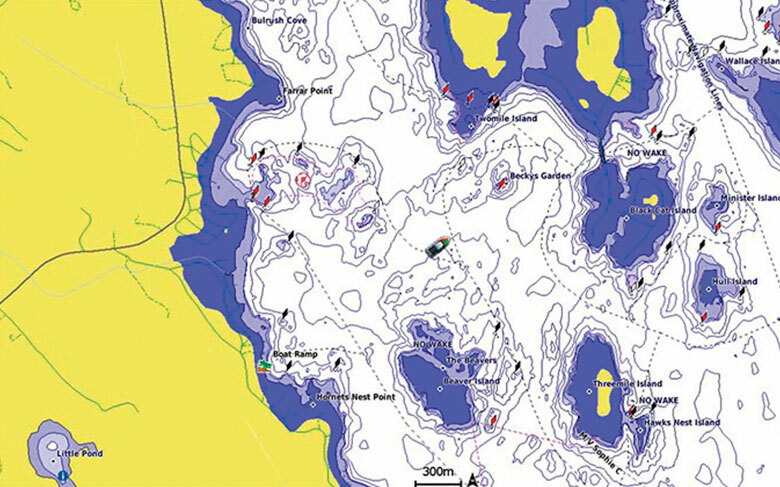 Whether you are fishing or cruising, select a spot, and get a route showing you the general path and nearby obstructions at a safe depth¹. 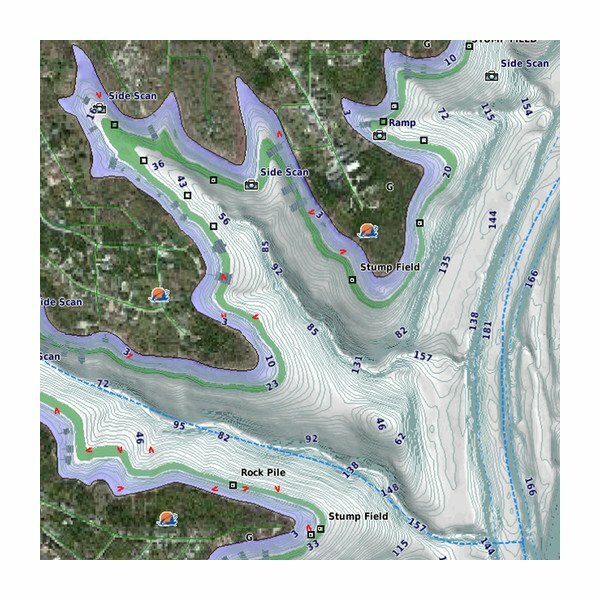 This feature allows you to adjust your maps to the lake’s current water levels, giving you a better idea of spots that are either accessible or too shallow to explore. 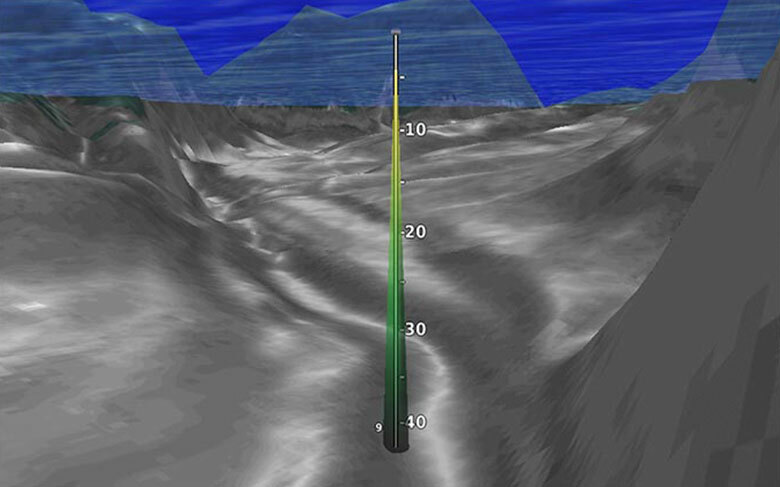 This underwater perspective shows 3-D representation of lake bottom and contours as seen from below the waterline. 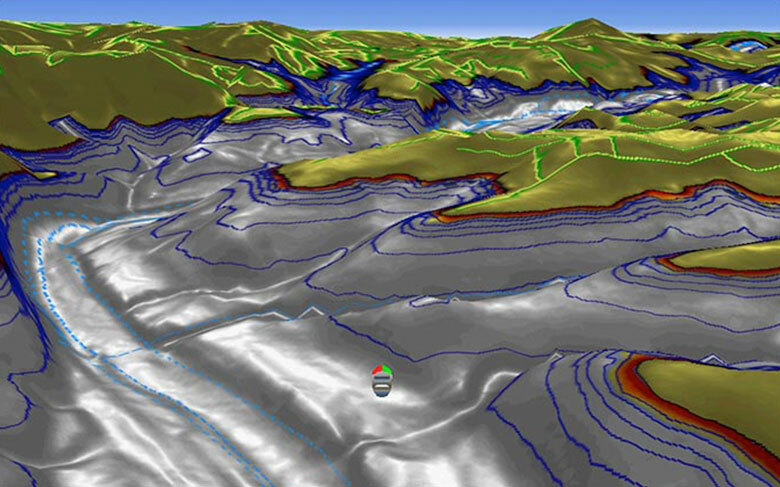 Interface with sonar data for a customized view.